Are you a fan of luxury performance? Then a Mercedes-Benz AMG® model is bound to catch your eye. Based on Mercedes-Benz racing origins, AMG® trim levels offer up specs on what the brand is renowned for, while upgraded for even more power. Car enthusiasts agree that the AMG® models present Miami drivers with enhanced performance, styling, and handling. The letters A, M, and G represent the initials of the engineers who created AMG® 50 years ago: Aufrecht, Melcher, and Großβaspach. The birth of the Mercedes-Benz AMG® performance division started as a dream to create racing engines for the Mercedes-Benz lineup. Every model that reps the AMG® title combines bold designs, advanced technology, and exhilarating performance for an exceptional driving experience. Whether you are racing home from your West Palm Beach office or hitting the highway for a weekend getaway, a Mercedes-Benz AMG® is guaranteed to satisfy your need for speed, and you’ll remain entertained with Mercedes-Benz mbrace®. 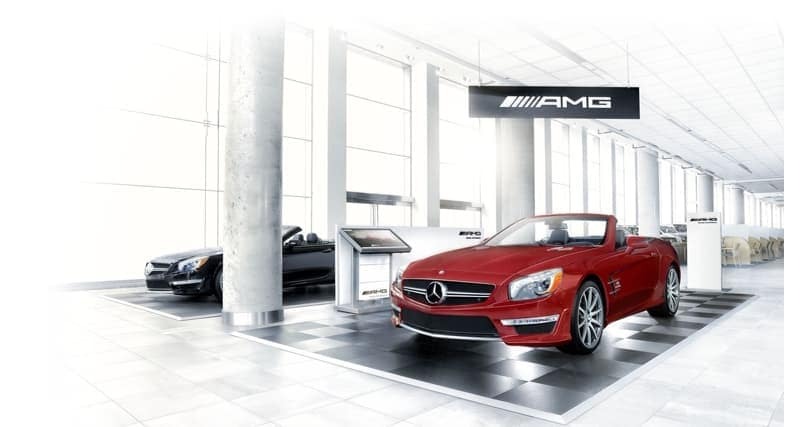 Choose your favorite AMG® model and get behind the wheel at Florida Auto Imports. 0 comment(s) so far on What is Mercedes-Benz AMG®?